Launching today, BHLDN’s gorgeous spring 2016 collection shows up right on time for soon-to-wed brides looking for their perfect wedding dress. 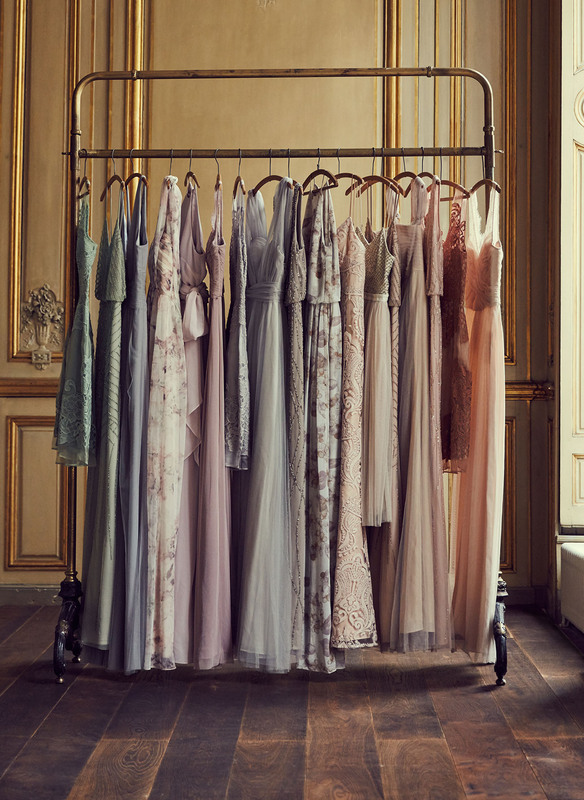 The new collection features 30 exclusive gowns from tried and true BHLDN favorites like Eddy K, Catherine Deane and Tadashi Shoji as well as a pretty major announcement for all of you fashion-obsessed, fashion-forward gals. 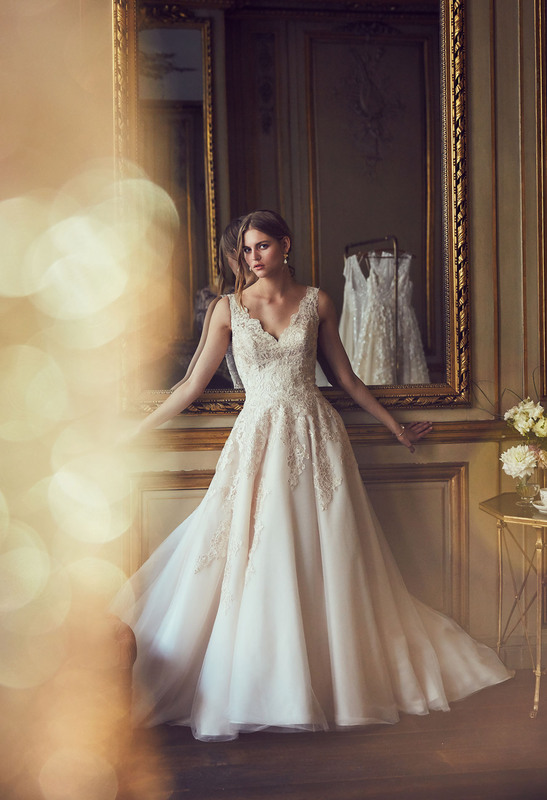 For the first time ever, BHLDN is partnering with Marchesa, exclusively offering their highly coveted wedding gowns at the more approachable Marchesa Notte price point. The five-piece capsule features unique styles that cater to every kind of bride, yet also feel cohesive as a whole. All in all, the 2016 collection features 31 gowns (including the Marchesa Notte Bridal styles) along with 30 bridesmaids dresses and 18 new pieces added to the brand’s Swept Away assortment of destination wedding and honeymoon apparel. 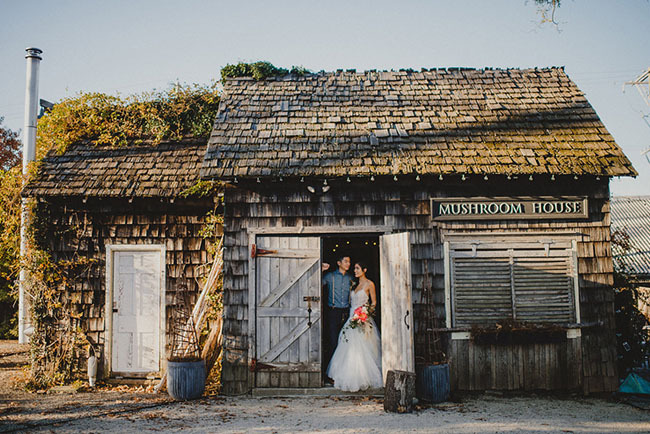 And you can shop our fave wedding dresses from the new collection below! In addition to the gorgeous, new gowns, the 2016 collection features new cover-ups, headpieces, shoes + accessories. 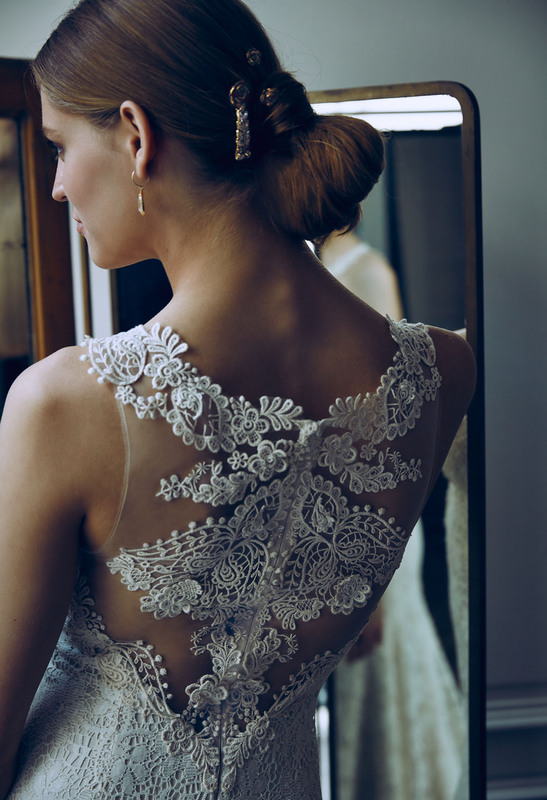 The detailed Estella Gown is one of our team faves. Did you fall in love with one of the beauties from the 2016 collection? 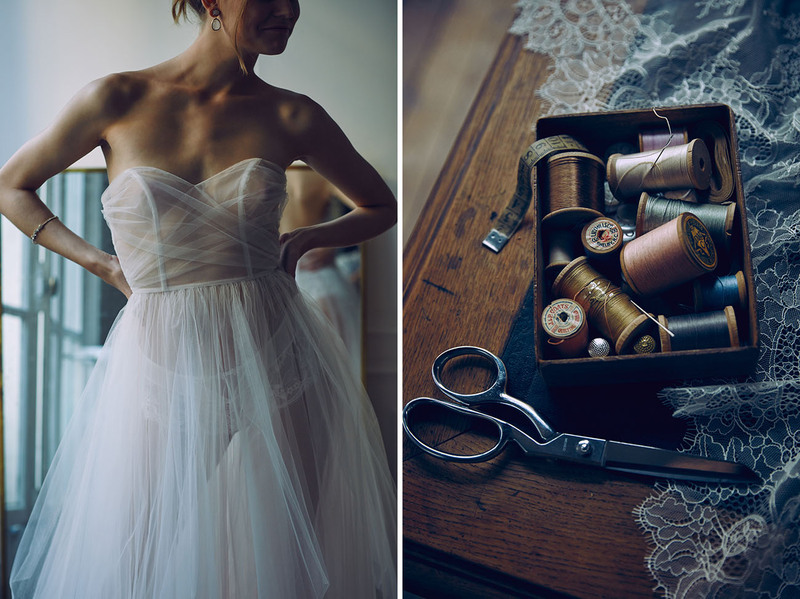 If so, let us redirect you over to BHLDN for a more in-depth look!